"Don't let water seepage lurking downstairs turn your basement into that scary place that no one wants to be." For waterproofing your home’s foundation, don’t risk going with an unprofessional company. 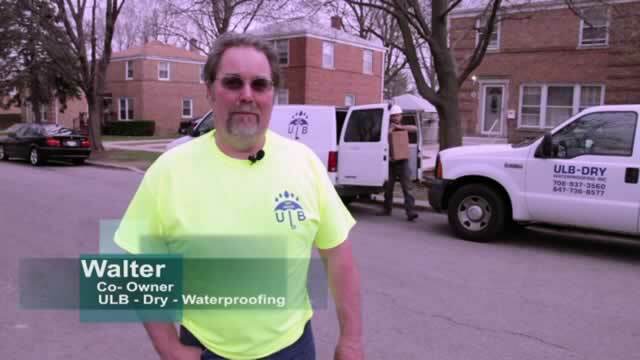 Choose the Chicago and surrounding areas team at ULB DRY Waterproofing. 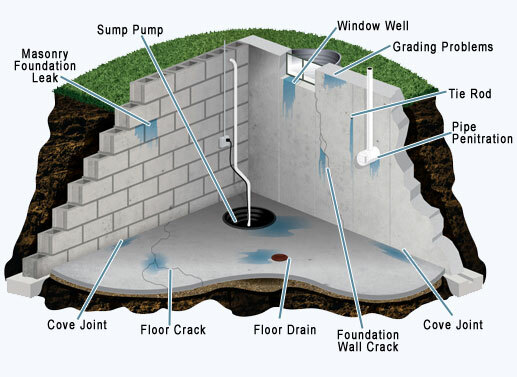 We ensure your foundation, you basement, and your home remain dry regardless of the weather or drainage. Experience shows that over 60% of all homes with basements will experience seepage of one sort or another. On top of the obvious damage caused by basement seepage if left untreated it can lead to the growth of mold and bacteria resulting in musty odors and unhealthy air quality. When you are looking for quality waterproofing services, you need to contact the professionals at ULB-DRY Waterproofing. We provide full-service commercial and residential basement waterproofing in the greater Chicago area. With more than 25 years of experience in the waterproofing field, our team of experts takes great pride in our work and the services we offer. ULB-DRY Waterproofing offers a complete line of the most up-to-date basement waterproofing and foundation crack repair techniques and products to provide you with nothing but exceptional service. Stay nice and dry with ULB Dry! Did you know that over 60% of all homes with basements experience seepage of one sort or another? If left untreated, not only will you be left with costly water damage, but it can also lead to the growth of mold and bacteria, resulting in musty odors and unhealthy air quality. Mold and mildew growth can exacerbate allergy and asthma symptoms and even cause respiratory illness. Don’t put your family at risk. Protect your home with our basement seepage repair and enjoy a clean home from top to bottom. We are proud to be a BBB-accredited business. We take our job seriously, and we want to make sure our customers are always completely satisfied with our services. 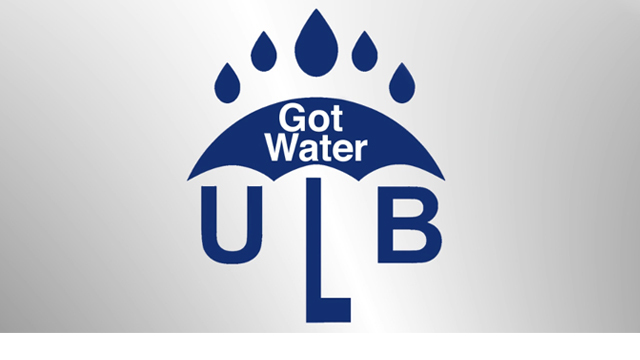 We put our customers first at ULB-DRY Waterproofing, and it shows. For more information about our waterproofing services, feel free to give us a call. 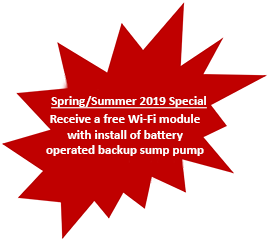 Simply dial (708) 978-7558 to set up your appointment today! or Contact Us.